Hi everyone, Spartan here with site poll #80. Last week we got hyped over E3 possibilities, talking about what you want to see a this year's E3 which is now right around the corner. One popular demand was Halo on PC, which I believe is likely if not certain for Halo 6. Click here to view the last poll, #79. Was E3 2013's Halo 5 teaser, really Halo 6? Halo 5's reveal at E3 2013 was a memorable one, but was it even Halo 5? To this day it was still technically 'Halo for Xbox One'. We didn't see any of it in Halo 5, apart from John getting his visor smashed. One good theory is that the teaser we saw 5 years ago is actually for Halo 6, and this does make a lot of sense. Think about it, Cortana has the Guardians now (as of October 2558) and Chief's visor is indeed cracked. 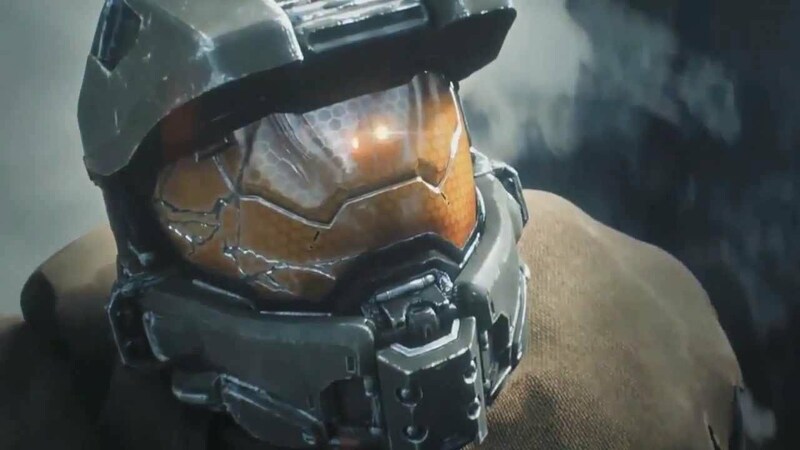 This teaser could be Chief after the ending of Halo 5, and the UNSC is in too much of a state of disarray to actually hook him up with a new helmet. It could make sense. What do you all think about this? Chances are, we may find out over the next few days, if 343 decide to reference this teaser again. I personally think they made that late in 2012 before the story for 5 was finalized, and Microsoft decided to go ahead and use it for E3 despite it having nothing to do with Halo 5 at that time. They prolly thought it would be a waste of CGI otherwise, and 343 decided to push the agenda that it was more of a representation of Halo's future rather than something canonical. I would consider that trailer a simple teaser. At that stage I doubt 343 even knew what the story of Halo 5 was going to be. They seemed to have a rough idea and threw a trailer together just to tell us Halo 5 was on its way. Kind of like Infinite as its trailer was only a tech demo in reality. Its not like we were told anything about it in reality.